Date: Feb 12 2019, 3 p.m. - 6 p.m. 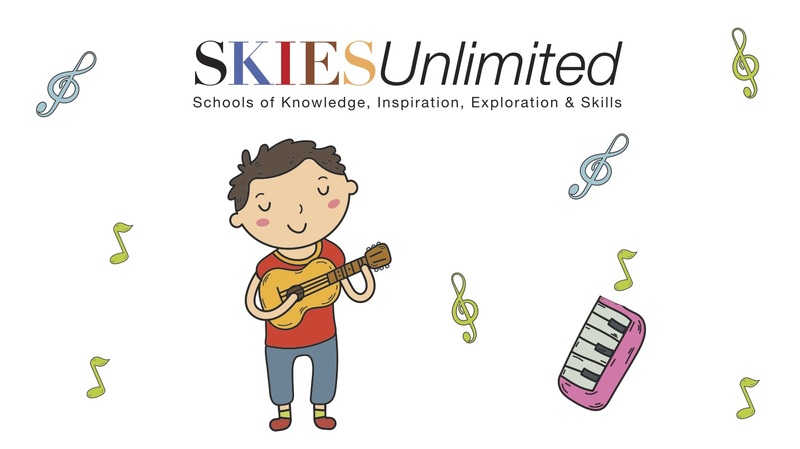 The classes are design to introduce basic guitar and piano playing to beginners, with no previous music study needed. Intermediate and advance guitar students are also welcome. Essential music skills and basic note-reading are taught in a fun, supportive setting that allows students to develop at their own pace. Different music genres; classical, rock, blues, jazz.